OnePlus introduced new cases for the OnePlus X smartphone that comes in five versions – Rosewood, Sandstone, Black Apricot, Bamboo and Karbon version, back in October. It also introduced Silicone cases in Black, Blue, Red and White colors at the time. Today the company has launched Sandstone, Bamboo, Karbon and Silicone cases in India, along with new Translucent and Clear cases. These cases are available in India from Amazon.in, but the company did not say when it will launch the remaining two Rosewood and Black Apricot cases in the country. OnePlus X Sandstone Case – Synonymous with the OnePlus brand, our one-of-a-kind Sandstone material is available as a protective case for the OnePlus X. Without being too soft or too rough, the Sandstone strikes a perfect textural balance. 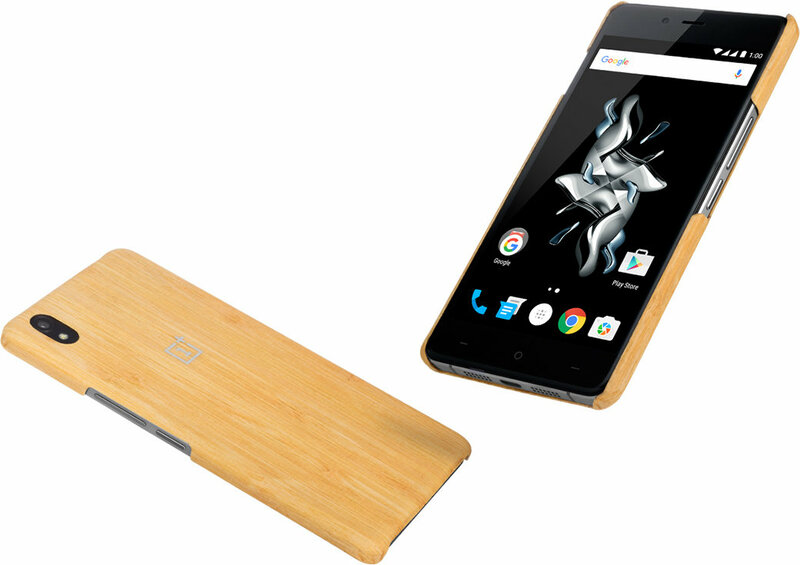 OnePlus X Bamboo Case – The durable and high-quality Nan Bamboo lends its most elegant attributes to our OnePlus X Bamboo Case. Following a high-temperature molding process, the bamboo fits your device like a glove. With 100% real bamboo, no two cases are alike. 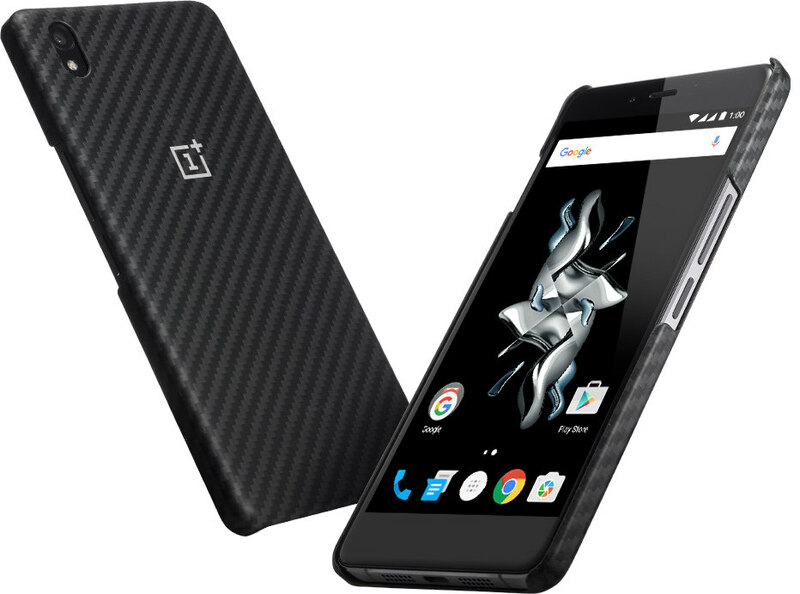 OnePlus X Karbon Case – The OnePlus X Karbon Case utilizes real DuPont Kevlar fiber that’s also found in bulletproof materials. Sporting a subtle black and gray geometric design, your OnePlus X will have an extra layer of stylish protection. OnePlus X Silicone Case – With OnePlus X Silicone Cases, you get the best of both worlds: hard plastic protection and a soft, grippy tactile feel from the silicone. Featuring an enclosed top and cutouts for the headphone jack and Alert Slider, your phone is protected from all angles while remaining practical. For an added bonus, the case comes lined with a special microfiber fabric that keeps your phone clean and fingerprint-free. 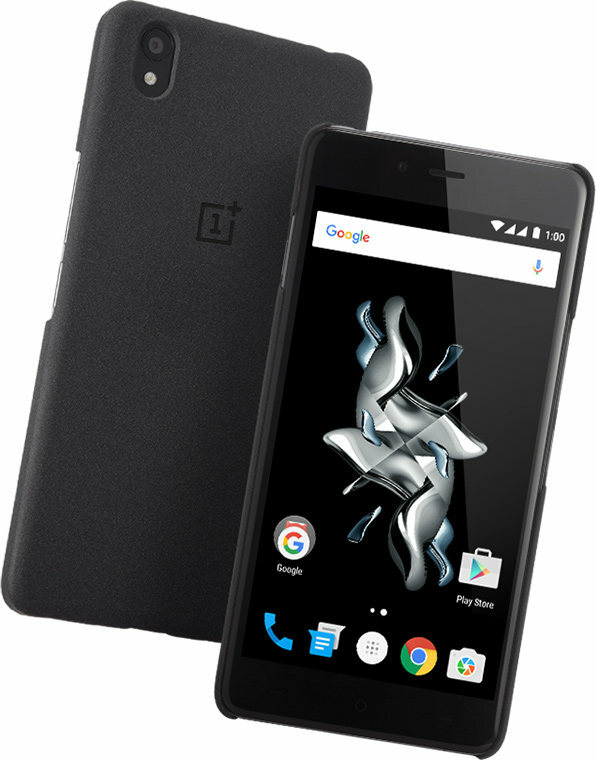 OnePlus X Translucent Gray Case – With a mesh lining, the Translucent Gray Case adheres to the OnePlus X and offers a premium feel. Enhanced with a smoky translucence, the beautiful design of the OnePlus X still peeks through while being protected from drops and scratches. 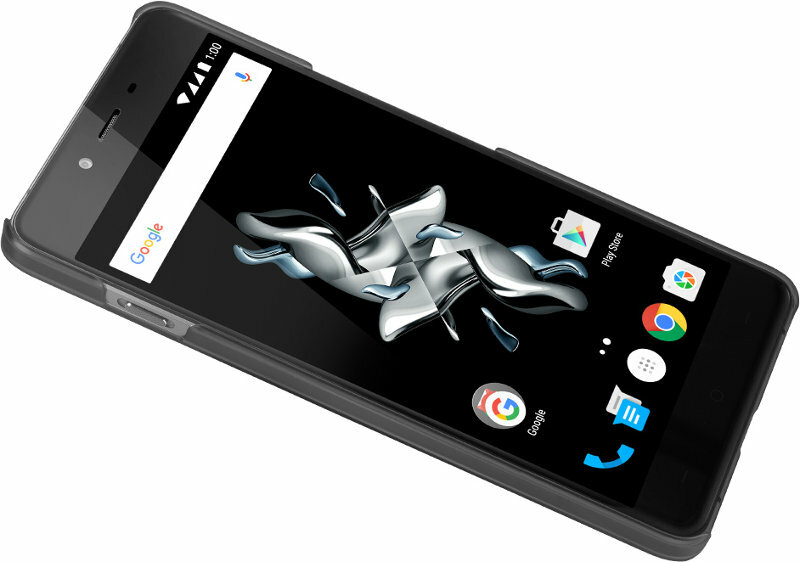 OnePlus X Clear Case – Easily bendable, flexible in all different ways and almost uncrackable. Made of high quality Polycarbonate providing protection for phone from the most sudden falls or just an unforeseen bump.